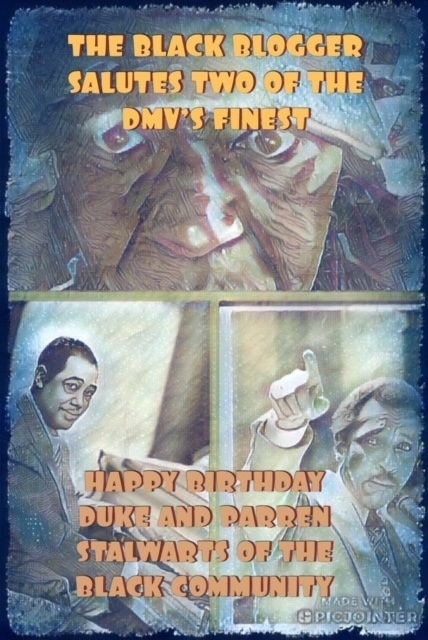 Let's celebrate the 119th and 96th birthdays of 2 of the most distinguished black men of the DMV, Edward Kennedy "Duke" Ellington and Parren James Mitchell. Duke was born in a segregated Nation's Capitol in 1899 while Parren was born in a Jim Crow infested Baltimore City in 1922. Both men spent their lifetimes dispelling the myth of black inequality and black ignorance. Both men climbed ladders in their chosen professions to the highest heights of recognition. Duke was a musical genius who changed the dimensions of music and delivered excellence both on the stage and on his album releases. Duke's music has stood the test of time. It has secured Duke a place amongst the greatest composers to ever grace the planet. Whenever you hear any music today the essence of that music is tempered by the genius of Duke Ellington. 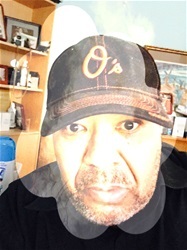 While Parren the first black congressman ever elected from the state of Maryland, has changed the political landscape with his work on developing the Congressional Black Caucus. Parren's congressional seat is currently held by Elijah Cummings who was a young protege of Congressmen Parren Mitchell. Parren's work on delivering advocacy to the lesser of our community's citizens will be forever remembered. His voice of change demanded respect and Parren desired nothing less than true equality from those forces who fought against moving from the racial status quo.